Dr. Jeannie Wong was raised in Toronto, ON. 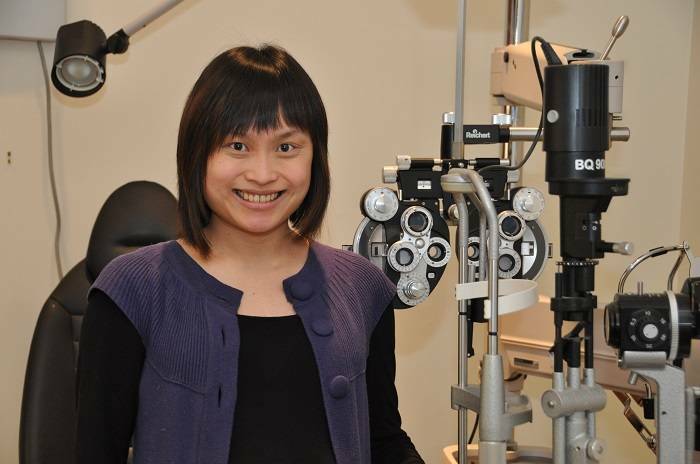 She graduated from the University of Waterloo School of Optometry with Dean’s Honours distinction, and also holds an Honours Bachelor of Science degree from the University of Waterloo. During her studies, she trained with glaucoma, cataracts, and retina specialists at Omni Eye Specialists in Baltimore, MD. She also gained invaluable experiences at various private clinics in Toronto, including a Low Vision Clinic in Scarborough. Dr. Wong has also traveled to China to provide vision screening at elementary schools as part of a research study. Dr. Jeannie Wong is fluent in English and Cantonese. 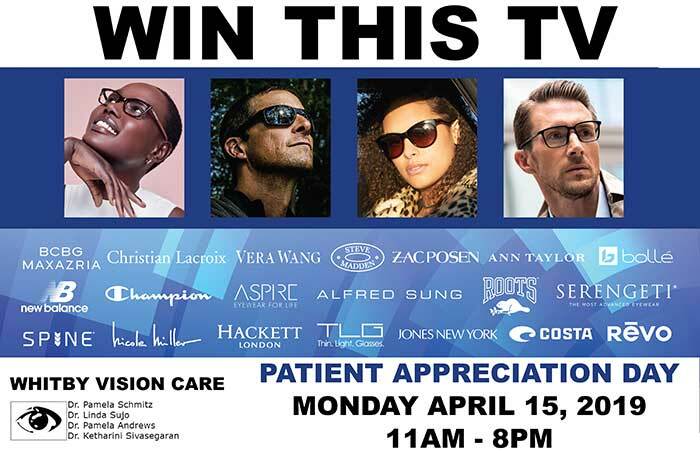 She is currently serving the eye care needs of the communities of Whitby and Scarborough. During her free time, she enjoys trying out new recipes, playing softball, and spending time with her family and friends.